Comfortable bungalow in forest rich area. Property 4: Comfortable bungalow in forest rich area. At a walking distance of the culturally rich centre! Property 6: At a walking distance of the culturally rich centre! 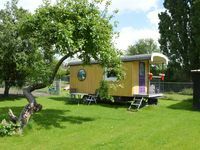 NEW large holiday home (26p) in the tourist Kalmthout! Enjoy together! 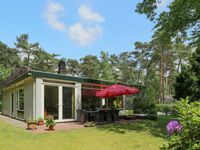 Property 9: NEW large holiday home (26p) in the tourist Kalmthout! Enjoy together! Situated peacefully on a vast green! Property 10: Situated peacefully on a vast green! Netter Hof mit lymphatischen Gastgebern.